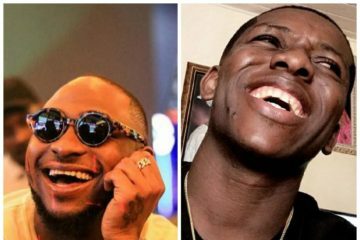 My transfer is not working. 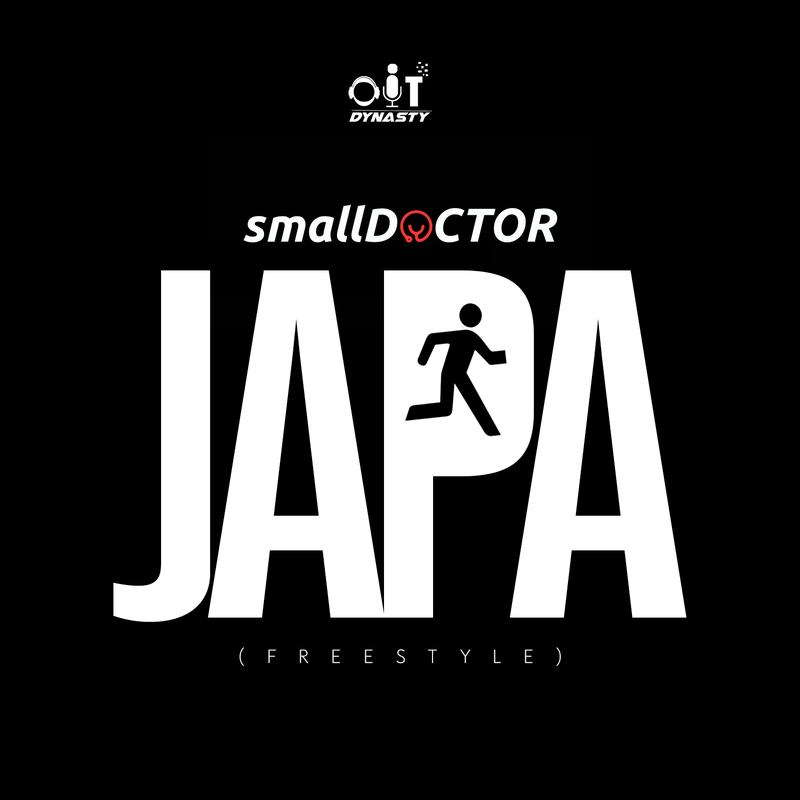 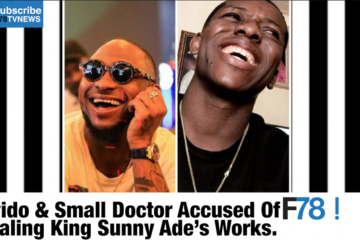 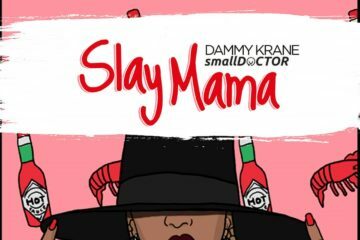 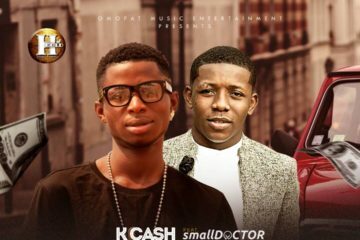 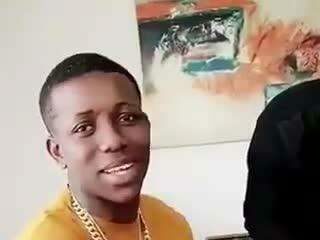 . . ‘japa’ 😀 The street ambassadors always find a way to amuse the Nigerian Music loving populace as they have carved another term ‘Japa’ which is spreading like wildfire. . Checkout Small Doctor’s freestyle to the new slang on the streets!